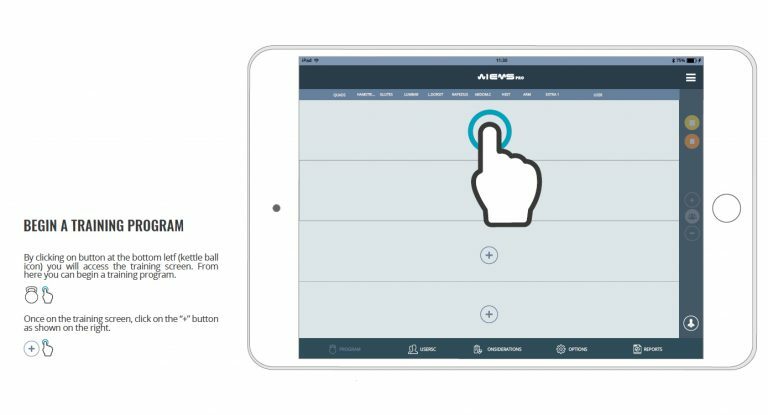 The task was to design a new app for the Wiemspro System – a tool developed to allow a fitness professional to wirelessly connect to and control up to 12 electrostimulation suits. The design process started, as always, with the initial research phase. All collected data was analysed and used to organize which features were most important and ascertain how the coaches would interact with the application. After defining the initial specifications, the first layers of the workflow were created, and the first prototype ideas were sketched. 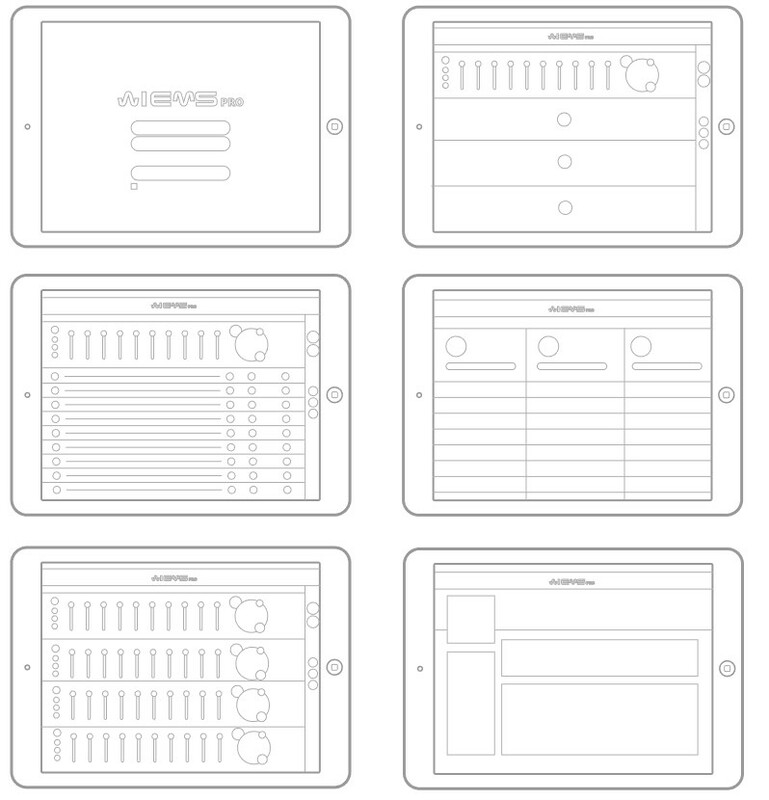 These sketches eventually resulted in the final design wireframes of the app. 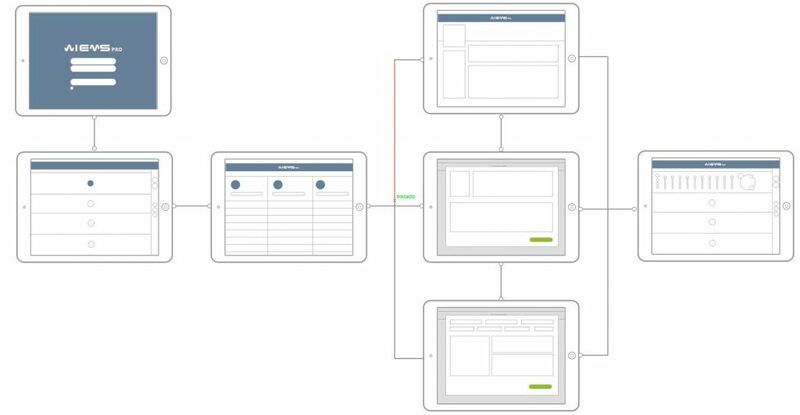 Once the specifications were reviewed and finalized, the wireframing was created for the whole app. Special attention was paid to ensure a simple and user-friendly scenario for the trainer to navigate the app while performing the physical job of fitness-training. A flowchart to indicate the user experience path including options for user interactions with the app was created. 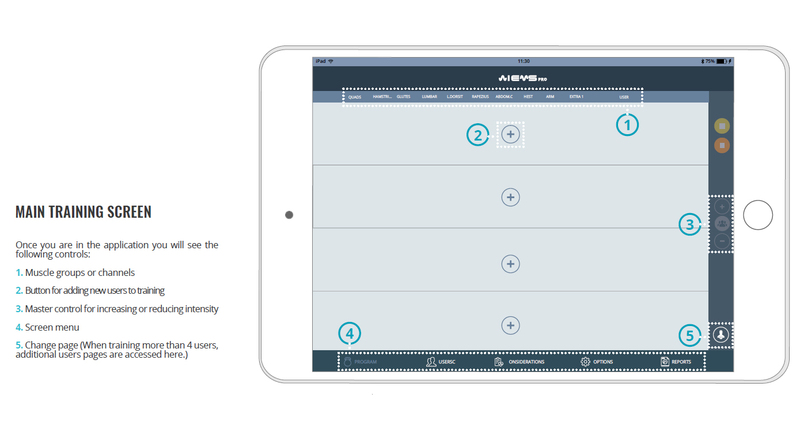 This became the starting point for planning the design, and played an indispensable role in the final app design. 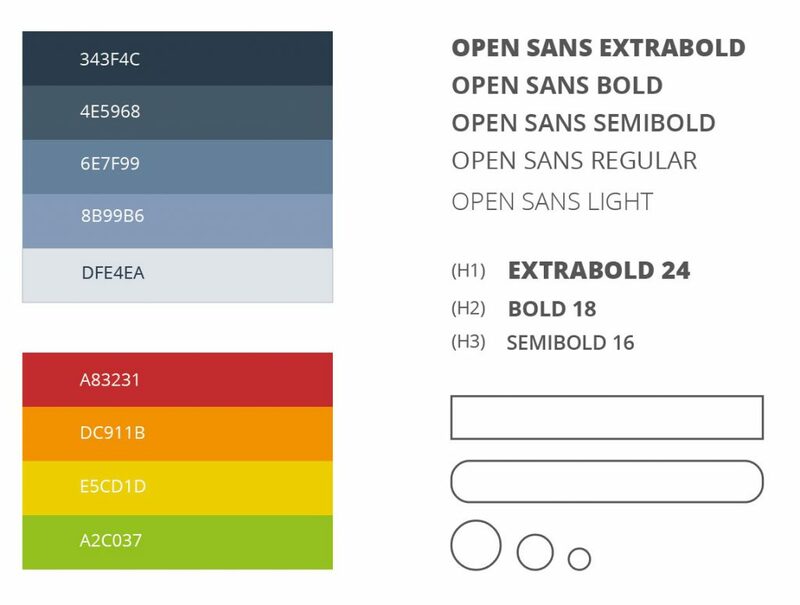 After wireframing was competed, the UI parameters were specified for the application to follow for brand consistency and the best user experience – colours, font family, text size, etc were selected. 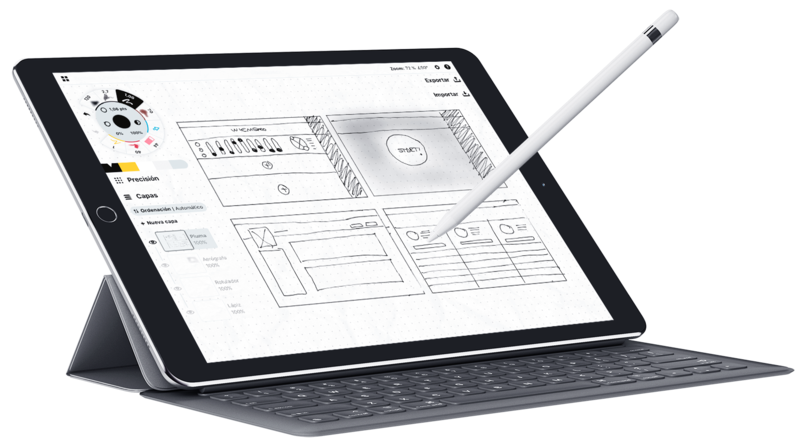 The app redesign was a cornerstone of the process of the whole rebranding for the company – it had to have best UI and provide the best UX. 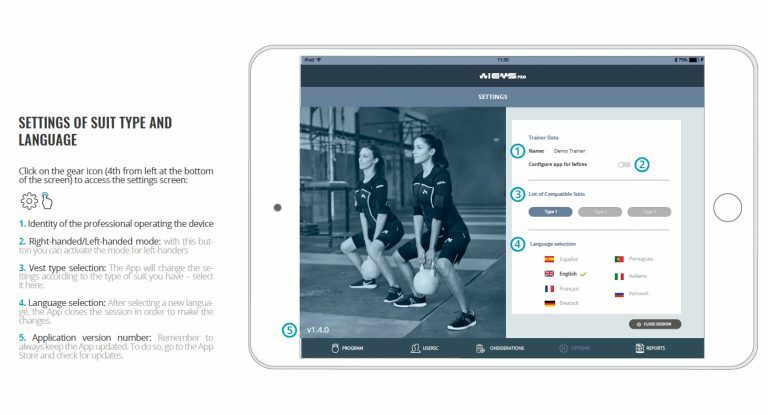 The core product offered by Wiemspro is Wireless connected EMS fitness suits – the app is central to the success of the product and the company. The iPad app allows the coach to modify the intensity and control all the different parameters of electrostimulation for up to 12 clients during the training. 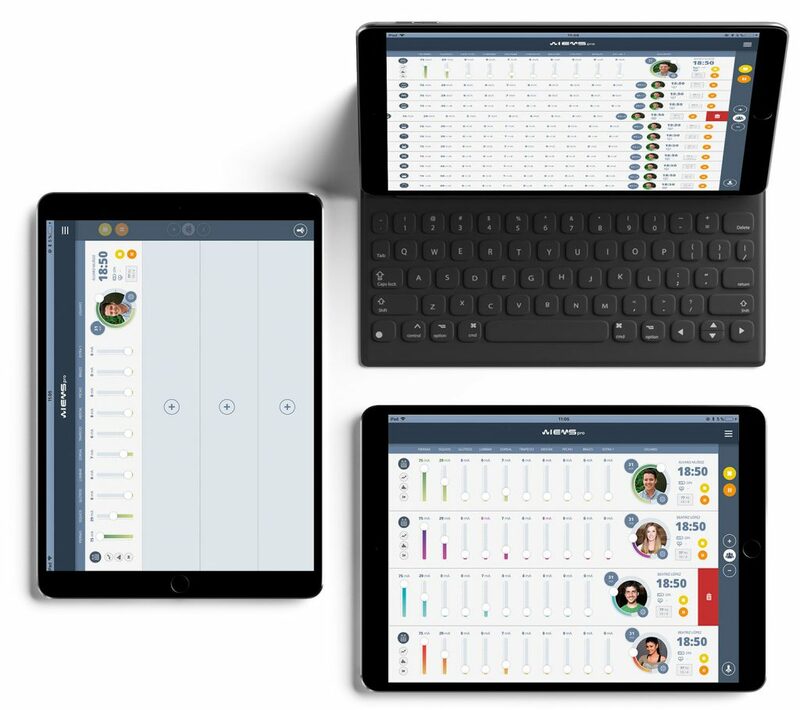 During the process, communication with the development team was constant to ensure that the best and most accurate documentation was created, which in turn ensured safe and correct interaction between the end user, app, and the EMS suits it controls. 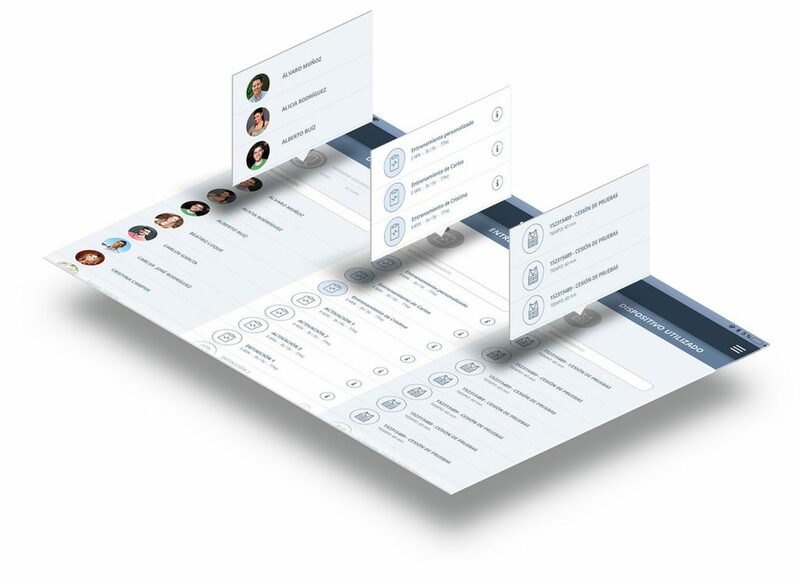 After the wireframing and the design was approved, the assets were exported to allow the development team to build the app following the UI directions. 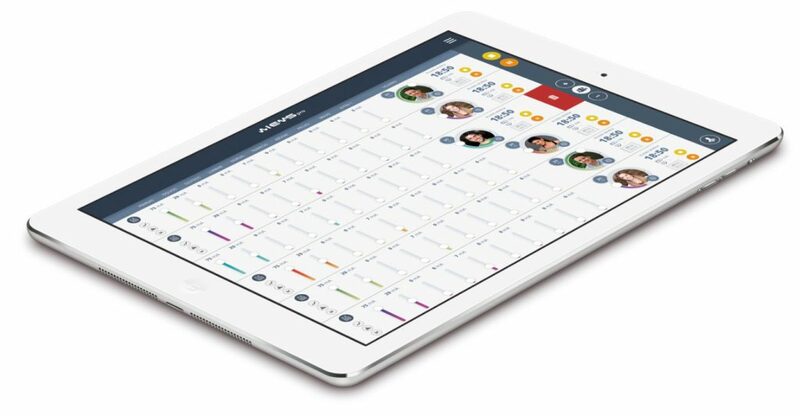 The main request from the client was to create an app that was versatile enough to allow the coach to train up to 12 people at the same time. 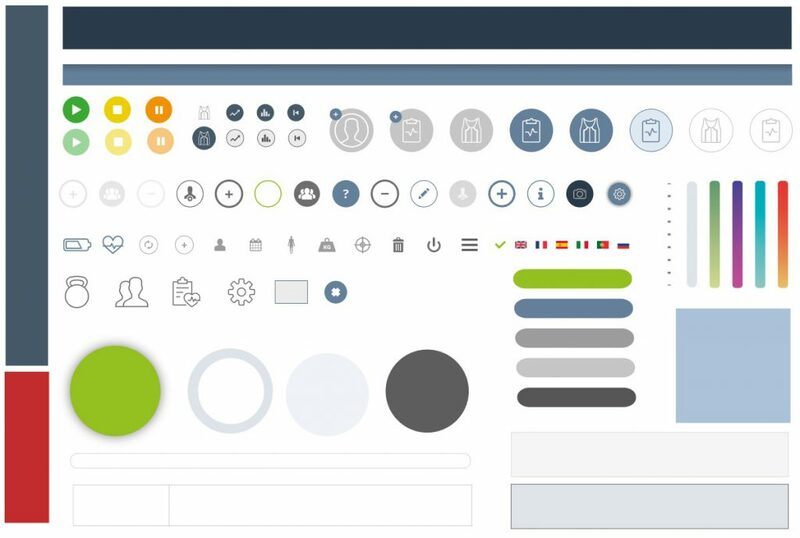 To achieve that versatility, the main page has a fluid and responsive design where the different elements dynamically adapt depending on the number of people training at the same time. 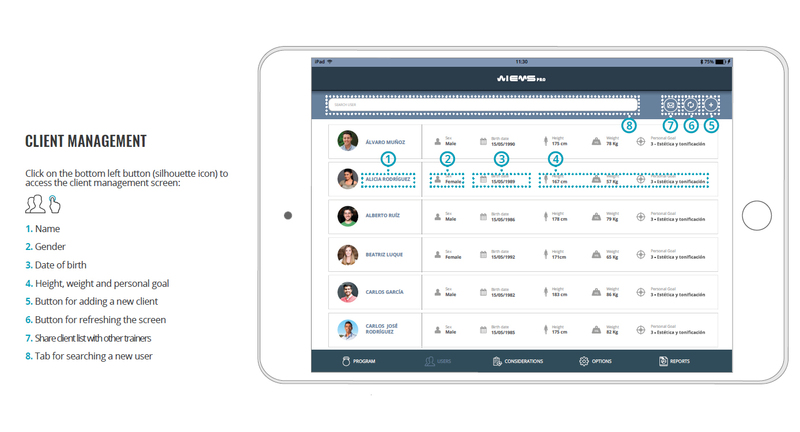 The app contains and displays a large amount of information, including users and their histories, pre-designed and custom training routines, and data and settings related to suits linked and ready for use. 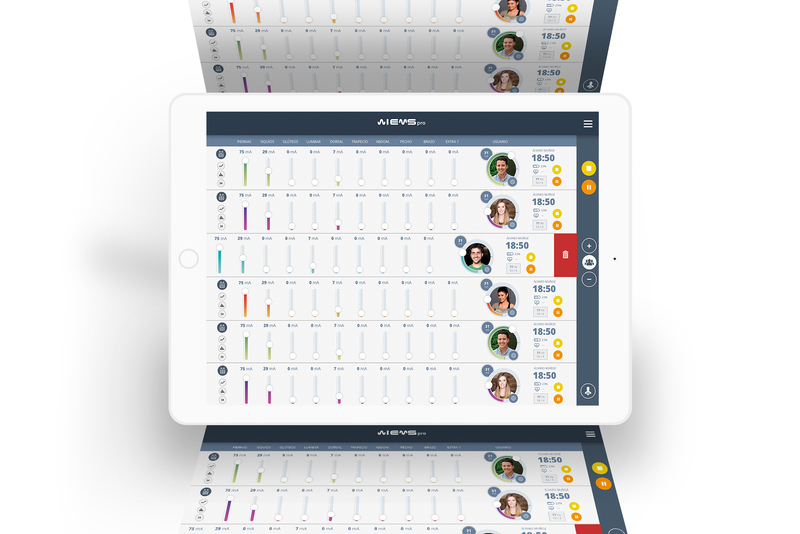 All this data was successfully displayed in just one page by rearranging the information and making it easy and intuitive for the coach to access and manage the three primary option areas.